Alamo City Golf Trail @ Willow springs Golf Course is the new home of Texas Footgolf and the San Antonio Footgolf League. The Alamo City Golf Trail is proud and excited to bring this up-and-coming sport to San Antonio! Registration allows both Free Agents and Team sign ups. At the close of registeration Free Agents will be paired to complete a team at random. No requirements for co-ed teams. Teams can be all male or all female, if desired. Appropriate Footware = Indoor Soccer Shoes (No Cleats) , Soft Spike Golf Shoes , Tennis Shoes. Please see FootGolf Map for routing of each hole. The Pace of Play Standard for Golfers and FootGolfers is 2 hours and 15 minutes. Please make sure to keep up with the group in front of you. Groups falling behind our pace of play standard will be moved forward to recapture their position on the course. Please respect the golfers. All players should conduct themselves in a disciplined manner, demonstrating courtesy and sportsmanship at all times. Provide the same courtesy to traditional golfers on the course as well. This event is supporting the non-profit entity associated with the Circuit Championship Weekend fields. SOAR, which is comprised of two parks – Morgan’s Wonderland and STAR (South Texas Area Regional) Soccer Complex. Morgan’s Wonderland is the world’s first ultra-accessible family fun park and provides free admission to those individual with special needs. To maintain that admission guiding principle, proceeds from STAR Soccer contribute to the operating expenses of Morgan’s Wonderland. Every activity that occurs at our soccer complex, including the Kickball365 Circuit Championship Weekend, insures that we can continue to provide this extraordinary opportunity for our friends with special needs. With that in mind, we sincerely thank all who participate in the wonderful game of soccer on the premier, world-class fields of STAR – you are playing for something great. 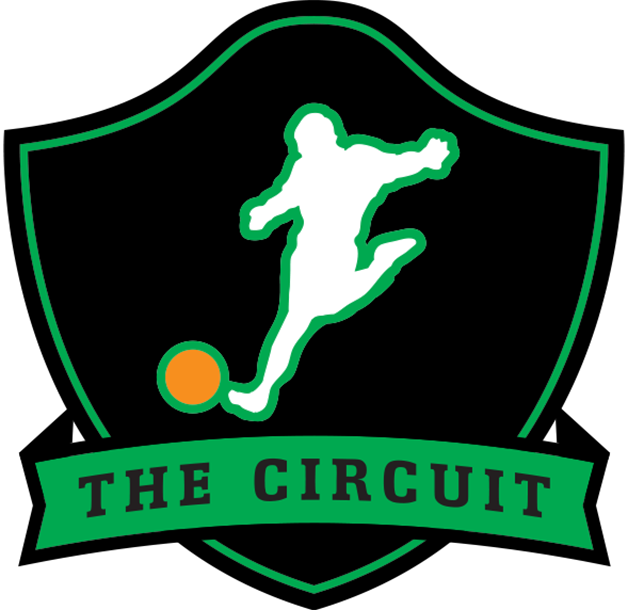 Check out this Other tournament 'FootGolf Charity Open' with The Circuit!